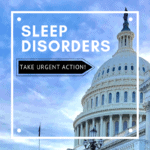 On the weekend of March 11th-13th, 2016, Project Sleep will host its second annual international SLEEP IN to raise awareness about sleep health and sleep disorders during National Sleep Awareness Week as a part of a series of sleep awareness activities. Participants have been registering for the event on CrowdRise, pledging to stay in bed for 12 to 48 hours and asking friends and family to sponsor them. While in bed, participants are encouraged to connect with other participants around the world on social media using the event hashtag #SLEEPIN2016. Project Sleep will host Twitter Chats (@Project_Sleep) and Google Hangouts throughout the weekend for the sleep awareness activities. 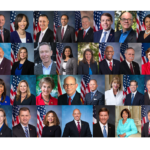 So far, over 1,149 hours have been pledged by participants from 18 U.S. states and nine countries including Australia, Antigua and Barbuda, Canada, Germany, Ireland, the Philippines, South Africa, and Sweden. 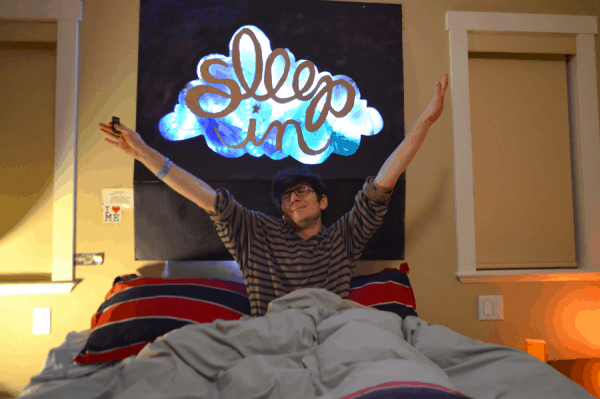 Ciro Di Ruocco, a lead volunteer for the event, is a Vancouver Island University student and artist who fuses his journey in visual arts with activism for narcolepsy, a rare sleep disorder that he lives with. 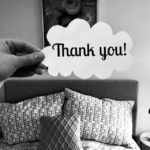 “Project Sleep’s SLEEP IN 2016 gives me the opportunity to educate those around me about the importance of sleep health,” he says. 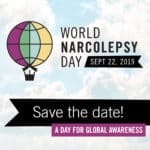 Funds raised will provide critical support for Project Sleep’s current programming (including the Jack & Julie Narcolepsy Scholarship, Sleep Walk series and NARCOLEPSY: NOT ALONE™ campaign) and help expand future efforts to reach people affected by sleep disorders and other barriers to sleep health. Project Sleep aims to educate and empower individuals using events, campaigns and programs to bring people together and talk about sleep as a pillar of health. An estimated 50 to 70 million Americans chronically suffer from sleep or circadian disorders. Nearly 70 percent of adults report insufficient sleep or rest at least once a month and nearly 70 percent of high school adolescents sleep less than the recommended eight to nine hours a night. After the event, Project Sleep will award prizes in three categories. The “Top Sleep Spirit” prize will honor enthusiastic social media participation, the “Top Fundraising” prize will recognize the most successful fundraising on CrowdRise, and the “Top Media Guru” prize will award whoever attracted the most media attention. Three winners in each category will receive SLEEP IN prize packs with the grand-prize winner in each category also receiving a one-on-one mentorship session with Flygare.